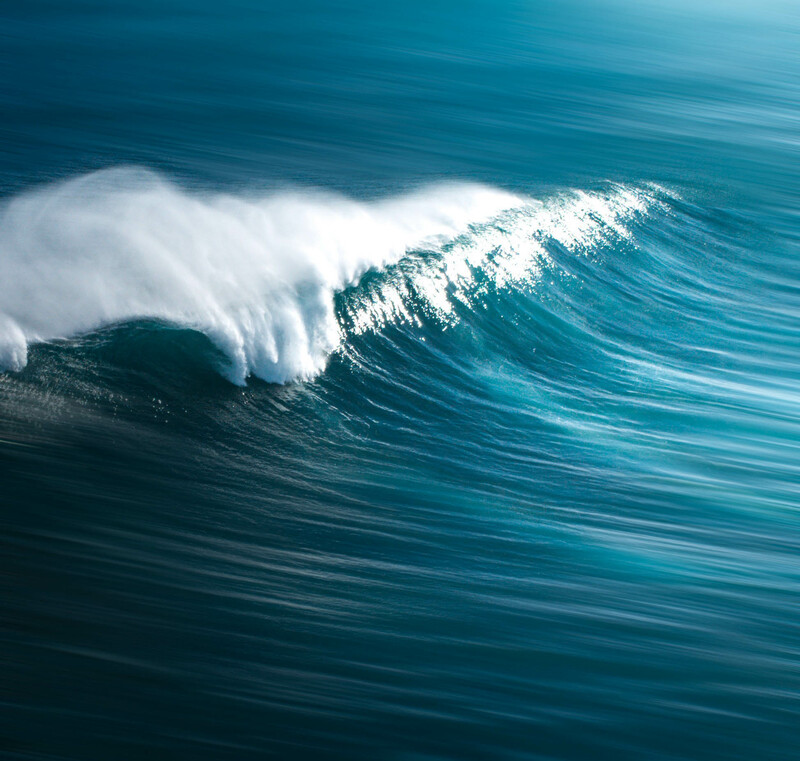 Flowlingo – Learn a language with pop culture. 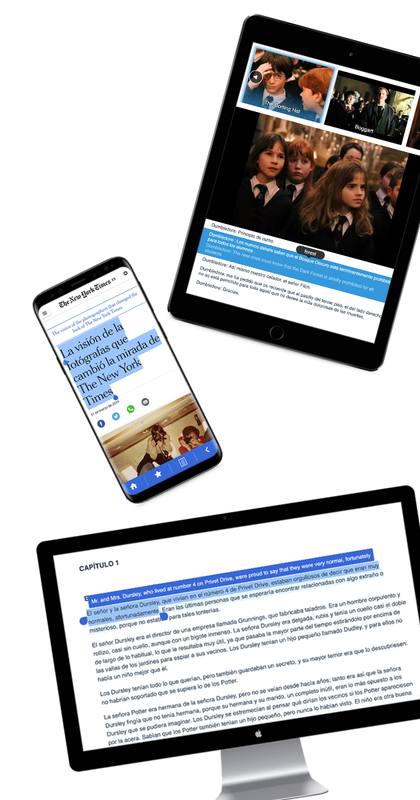 Get fluent with news, tv, books, and more. Browse any website and learn a language, like Buzzfeed, CNN, and New York Times. Plus, learn the culture surrounding a language with local trending news. Read and upload your own books, including thousands of free and popular books like Harry Potter. 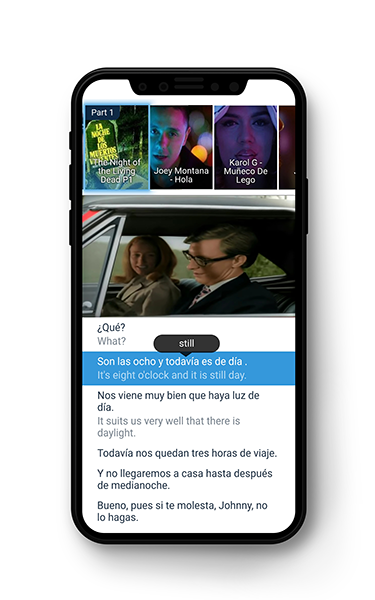 Listen to native speakers with popular videos like Harry Potter, Peppa Pig, Seinfeld, music videos, and more. 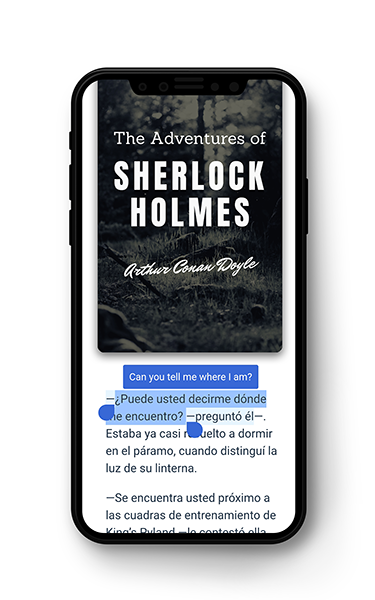 Spanish and English videos only, but we're busy adding more languages. 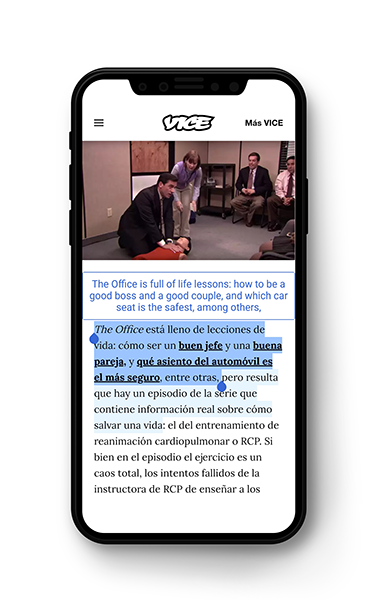 While you watch and read, simply tap on any word or sentence to get its translation. 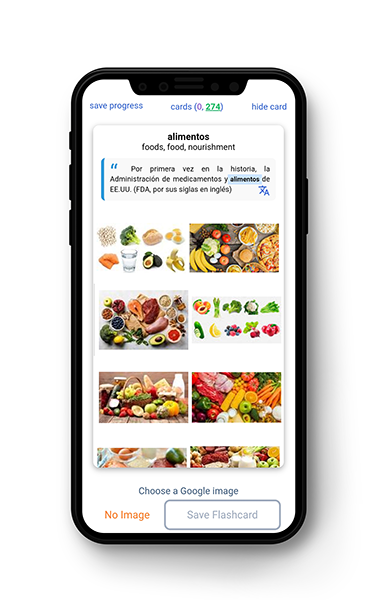 Personalized flashcards are automatically created and Flowlingo's spaced repetition system makes sure that you're learning words at the right time. Learn English, Spanish, French, German, Russian, Chinese, Bengali, Danish, Dutch, Greek, Hindi, Indonesian, Italian, Japanese, Korean, Nepali, Polish, Portuguese, Swedish, Filipino, Thai, Turkish, and Vietnamese.